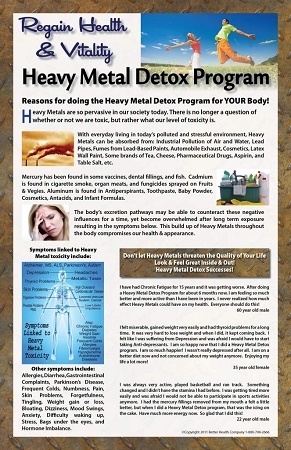 This is an 11 X 17 Full Color Glossy Laminated poster to promote your Heavy Metal Detox program. Promotional information on the poster includes: Reasons for doing a Heavy Metal Detox Program, How Heavy Metals are absorbed from our everyday environment, Metals found in food and household items, etc. Full color glossy photos give more reality on how this could happen. Picture of Human Anatomy showing symptoms linked to Heavy Metal Toxicity. 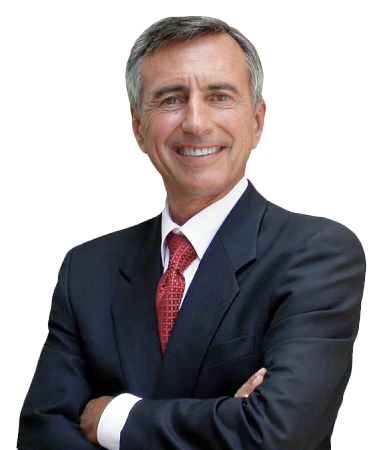 Success stories from people that have done a Heavy Metal Detox Program show how good you can feel!